The highly refined American scrape is hand-made. Each reed is play-tested and completely adjusted for professional players. 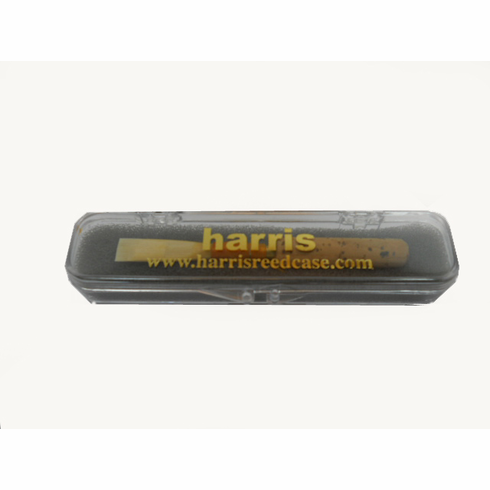 Harris Pro reeds are guaranteed to have a good tone and pitch as they are each adjusted to A-440 on Loree and Marigoux. These reeds will not crack or leak. For greater discounted reed prices, options are available to buy reeds in a 3-piece set ($21.00/reed) or whole and half year plans are also available. With a plan, you do not need to order each month. We will ship it by first class mail each month. If you are interested in this plan, please contact us via e-mail or phone or choose your desired Monthly Plan here.